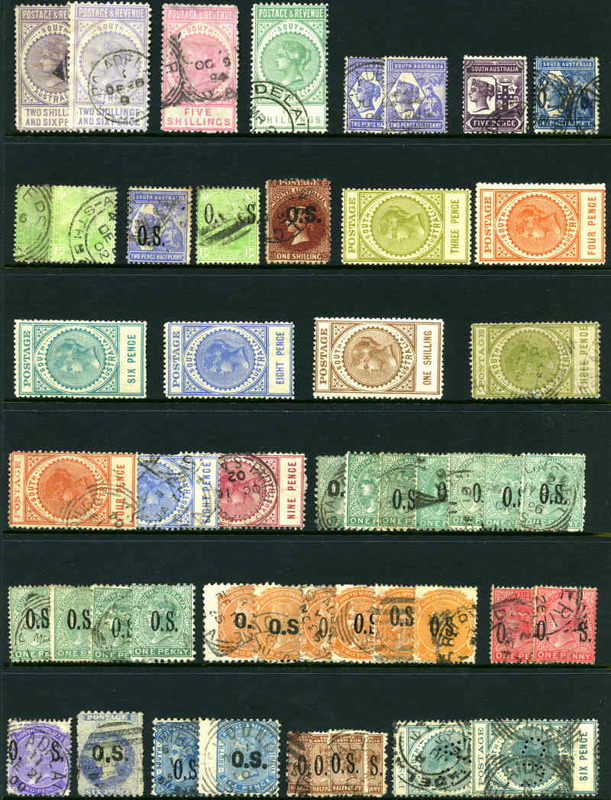 Selection of 17 different mint stamps from 1867 to 1911 comprised of Sg No's 27, 112 (no gum), 131, 133, 147, 148, 293-297, 017, 019, 033 and 036. Catalogue Value £602.00. Also 1914-18 1d Red strip of 4 and 1½d Black-Brown strip of 6 Single Wmk KGV MLH with slight faults and 1990 $20.00 Painting O/P Specimen corner pair MUH. 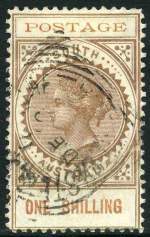 1886-96 2/6, 5/-, 10/-, 15/- and £1 Postage and Revenue perf 11½-12½ Long Tom CTO without gum. 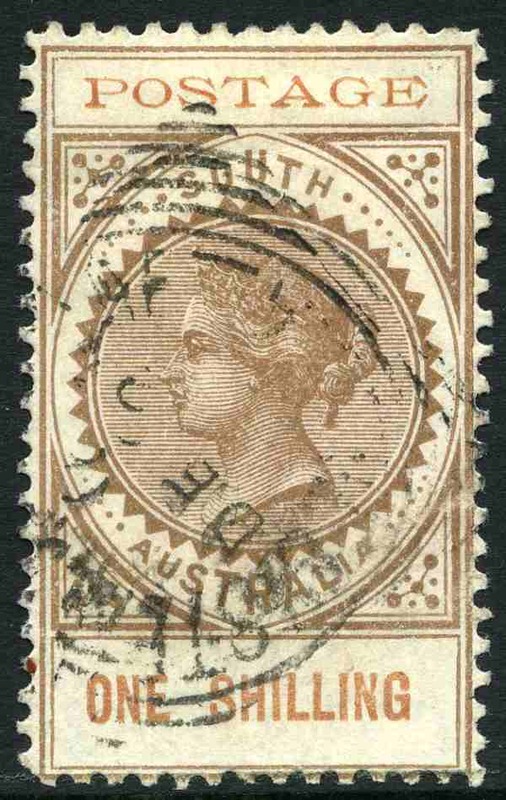 2/6 creased and 10/- with tone spot. Sg 195a-199a. Catalogue Value £389.00. 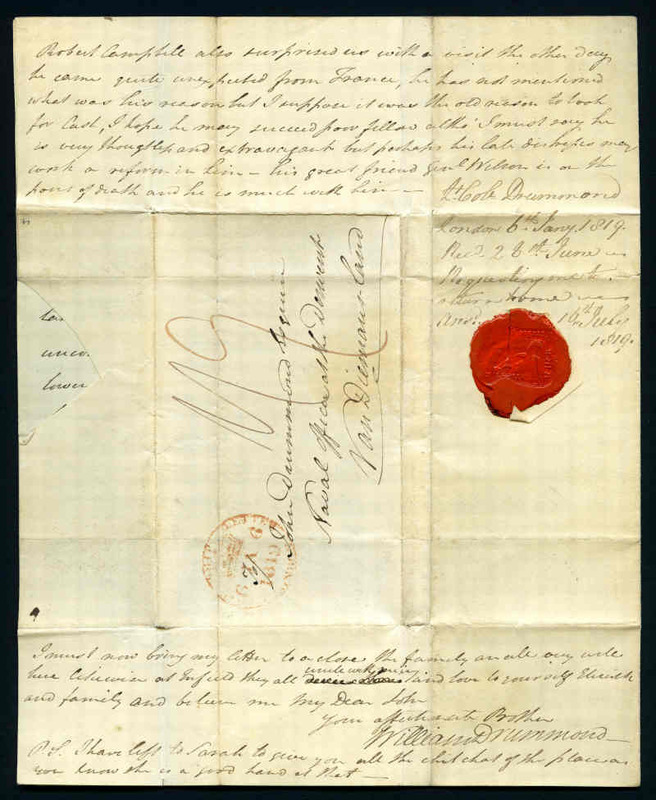 1902 1/- Brown Thin Postage Long Tom error "Postage" and "One Shilling" printed in Red-Brown fine postally used. Minor surface abrasion at right. Ceremuga certificate states genuine in all respects. 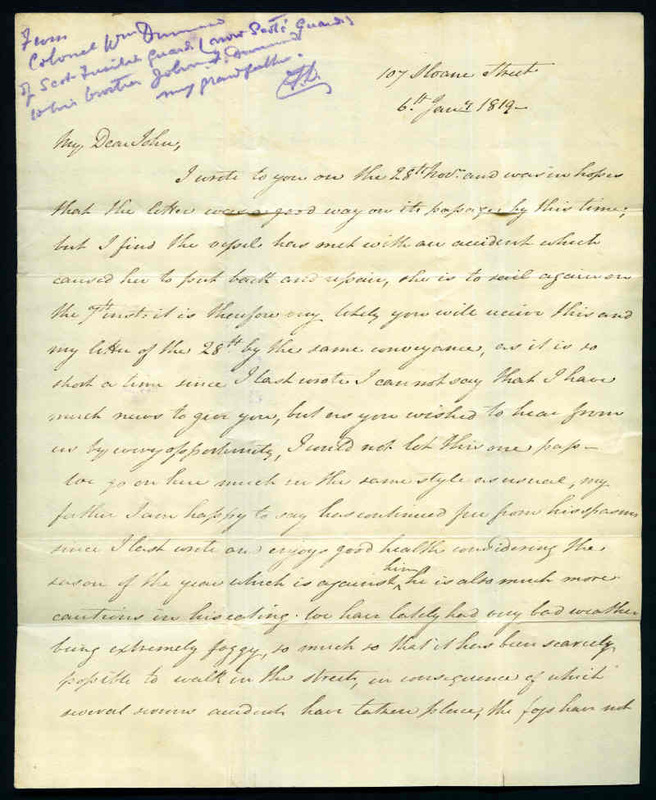 [ACSC states postally used is scarcer than mint]. ACSC S30A. Sg 275c. Catalogue Value $2,000.00. 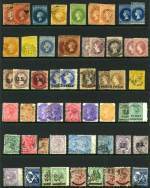 Selection of 106 mostly used stamps including imperf and roulette issues, varying duplication and the odd fault. 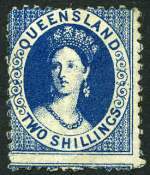 Noted 1869 1d Deep Yellow-Green Queen Vic roulette MLH, 1870 3d on 4d in Red on Dull Ultramarine perf 10 Queen Vic FU and 1886 10/- Green Postage and Revenue perf 11½-12½ Long Tom CTO with gum. High catalogue value. Selection of 220 used stamps including imperf and roulette issues, perforation and watermark variations with some duplication. Mixed condition. 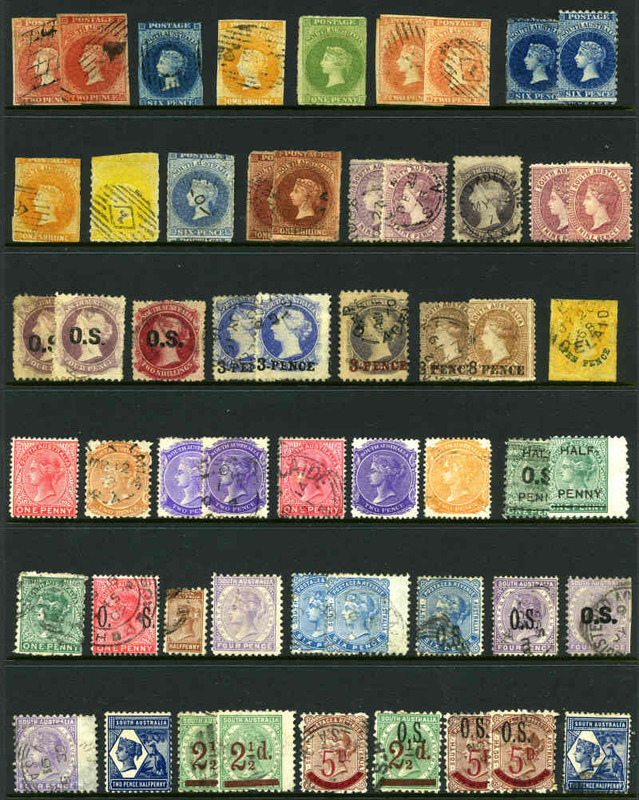 Selection of 89 good used stamps including few imperf and roulette issues with some perforation and watermark variations. 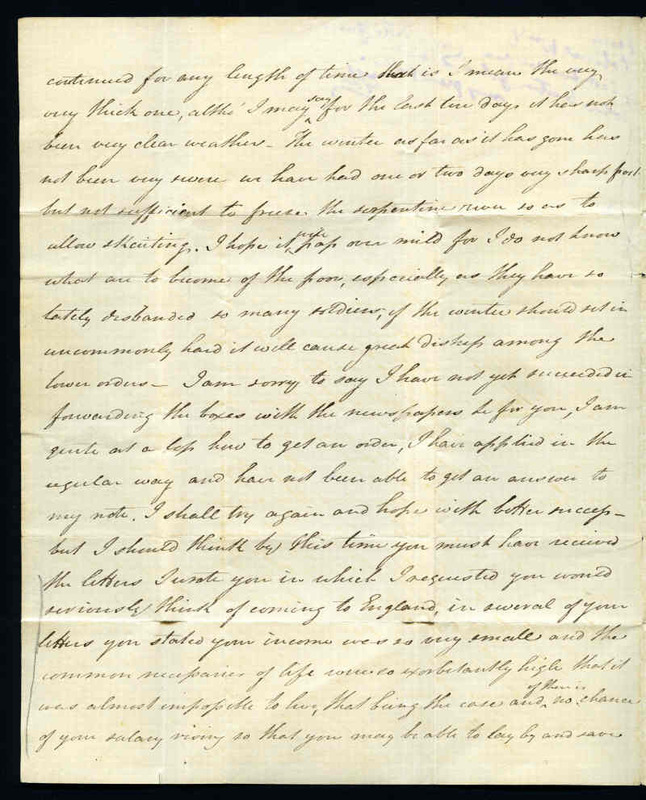 Odd duplicate and fault. Catalogue Value over £600.00. 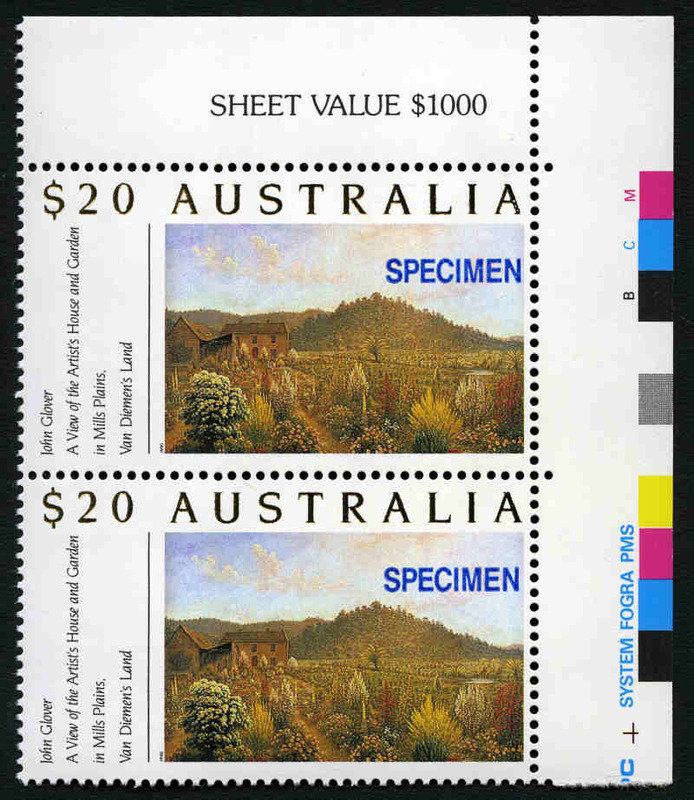 The Postage Stamps of South Australia published by the Philatelic Society of South Australia. Dust cover fair. 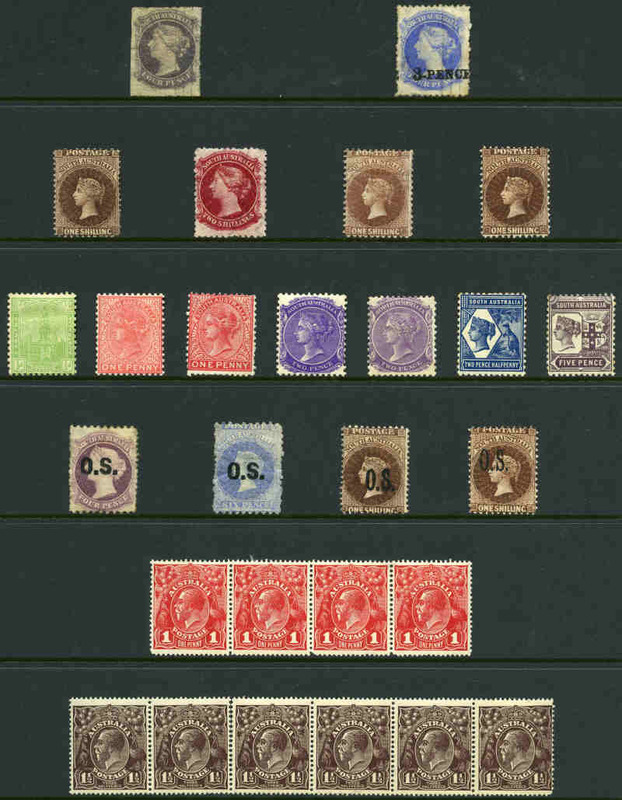 Also Stanley Gibbons 1897 Stamps of the British Empire catalogue in remarkably good condition. 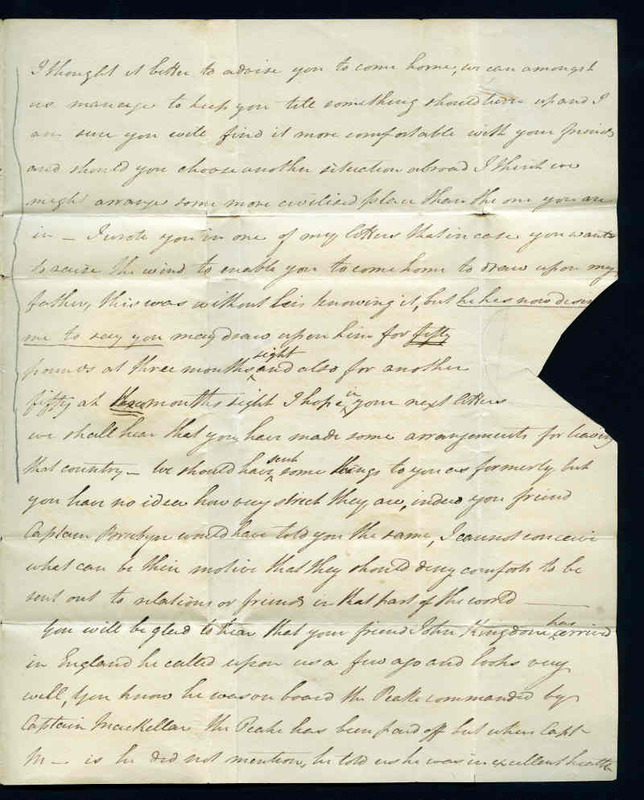 Accumulation of thousands of used Pictorial Definitive issues mainly off paper in shoebox. Predominately 1d Red Mount Wellington. 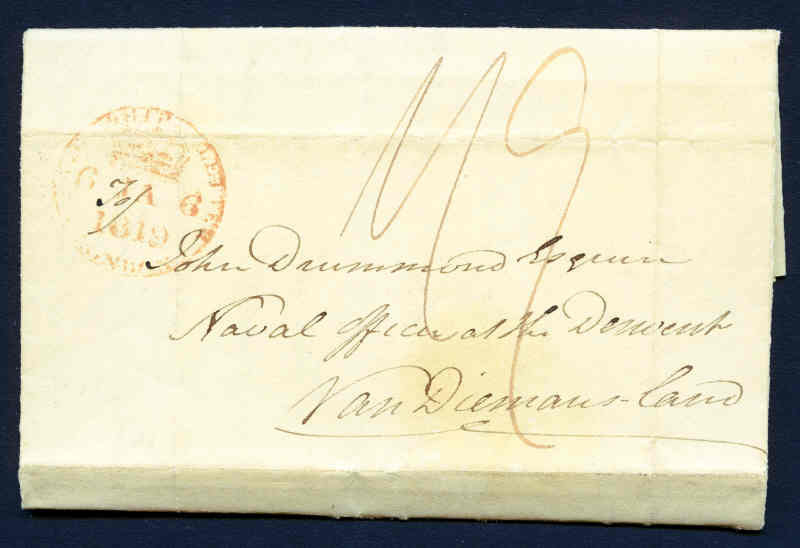 Ideal lot for the postmark collector. 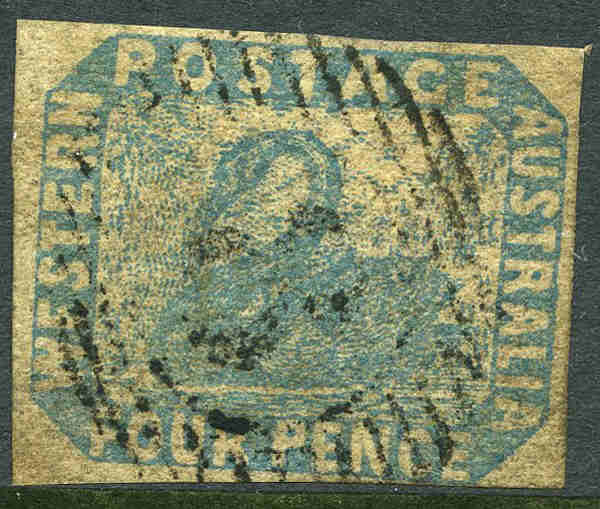 1854 4d Pale Blue Swan with variety "Tilted border" FU with 4 margins, close at lower right, cancelled by No 8 numeral postmark of Fremantle. Sg 3i. Catalogue Value £1,300.00. Accumulation of over 1,500 used stamps, plus small range of Kangaroo and KGV issues in Lighthouse stockbook and on album pages. All States represented with varying duplication. Accumulation of many thousands of used stamps off paper in shoebox. Predominately South Australian with heavy duplication.